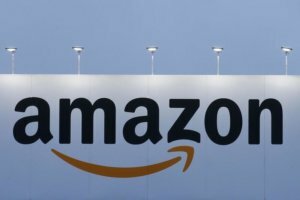 Amazon said it will distribute the 25,000 jobs formerly bound for New York among some 17 research and development offices in North America, including Austin. As part of the Austin expansion announced on Thursday, which Amazon says was in the works before the withdrawal from New York, the company will occupy an additional 145,000 square feet of office space in the city. 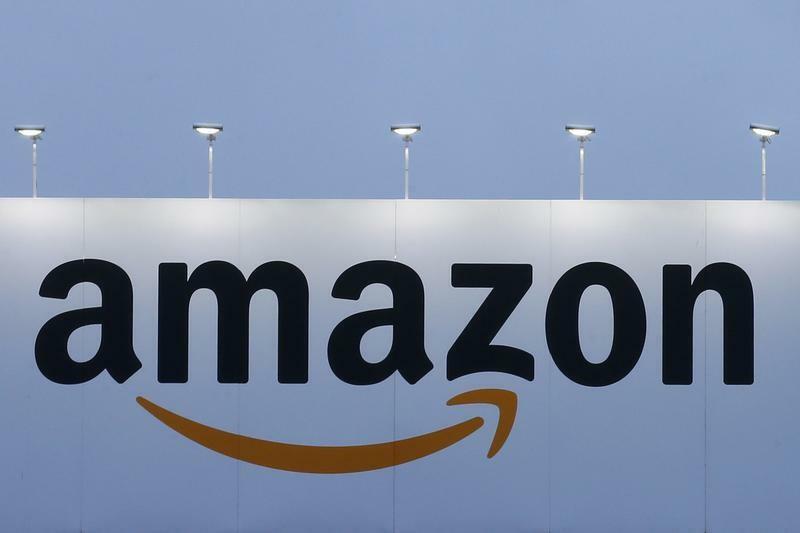 Amazon continues to plan for an expansion in Northern Virginia that it says will ultimately be home to 25,000 workers. The jobs in Austin will include software and hardware engineers, alongside research staff. Amazon ran into intense opposition in New York, where the company had planned another headquarters location. Amazon dropped its expansion plans in the Long Island City neighborhood of Queens after it met resistance from local officials and residents who criticized the promised $3 billion in tax incentives and raised concerns about the impact on the already strained public transportation system.